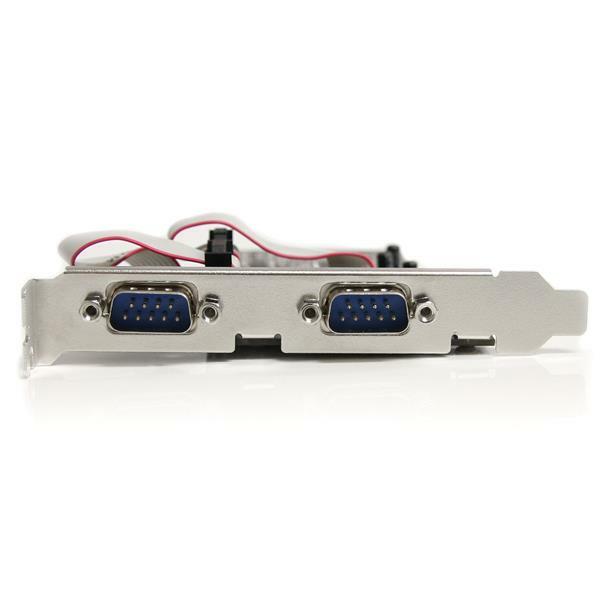 The PEX4S553 4-Port Native PCI Express RS232 Serial Adapter Card with 16550 UART lets you add 4 RS232 (DB9) serial ports, using a single PCI Express expansion slot. 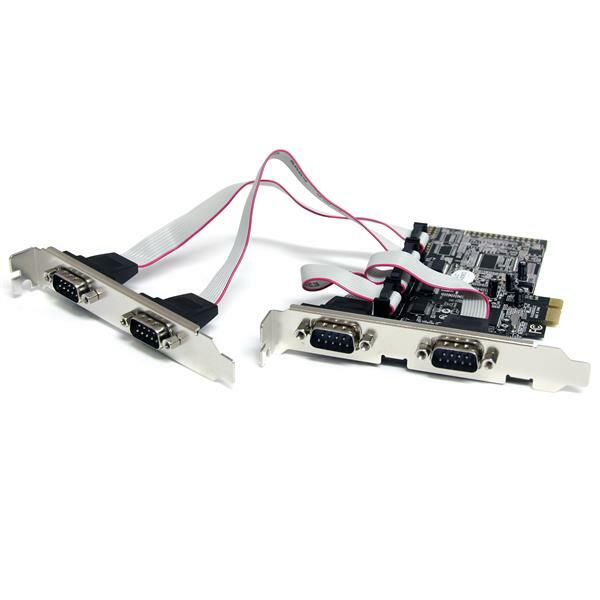 Based on a native single-chip design, this 4-port serial adapter card allows you to harness the full capability offered by PCI Express (PCIe), while reducing the load applied to the CPU by as much as 48% over conventional bridge-chip serial cards. 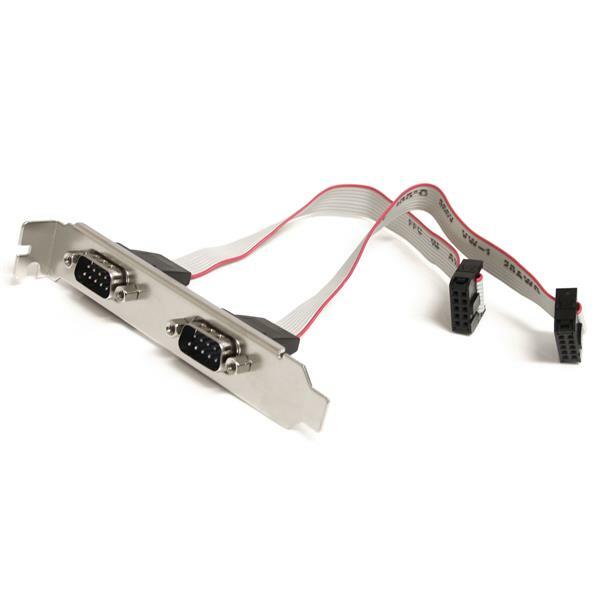 The RS232 Serial Adapter Card includes 4 half-height/low-profile brackets, allowing the card to be installed into almost any PC case, regardless of form factor. Standard ATM automated teller machines to control keypads, receipt printer, card readers / card swipes, touchscreen LCD's, camera control, etc. Used to control multiple surveillance / security cameras in a parking structure, office building, etc. Browse to the Drivers folder and open the 32-bit or the 64-bit folder, depending on your system type. Note: To view your system type, press Windows key + R, type control /name microsoft.system, and press Enter. Click the StnMF file or the NmXpMf file (only one of the file names is displayed). Click OK, and then click Next. The COM ports are listed in Device Manager under Ports (COM & LPT). Repeat steps 4 to 11 for each of the COM ports, selecting the StnPorts file or the NmPorts file in step 11.